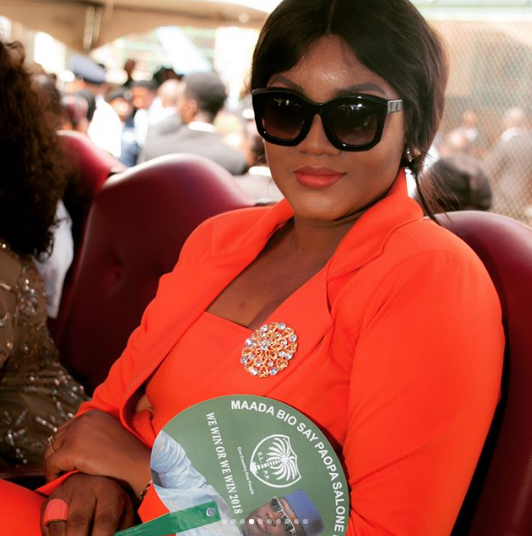 The Presidency has reacted to the claim by popular Nigerian actress, Omotola Jalade-Ekeinde, who had stated that the experience of Nigerians under the president Muhammadu Buhari’s administration is “hellish”. Recall that Hy Naija had reported that the actress took to her Twitter page to call out President Buhari and his Vice President, Yemi Osinbajo over the crisis in the country. Presidency in it’s reaction through the personal assistant to President Buhari on media, Bashir Ahmad claimed that those who are making clean money are not complaining.